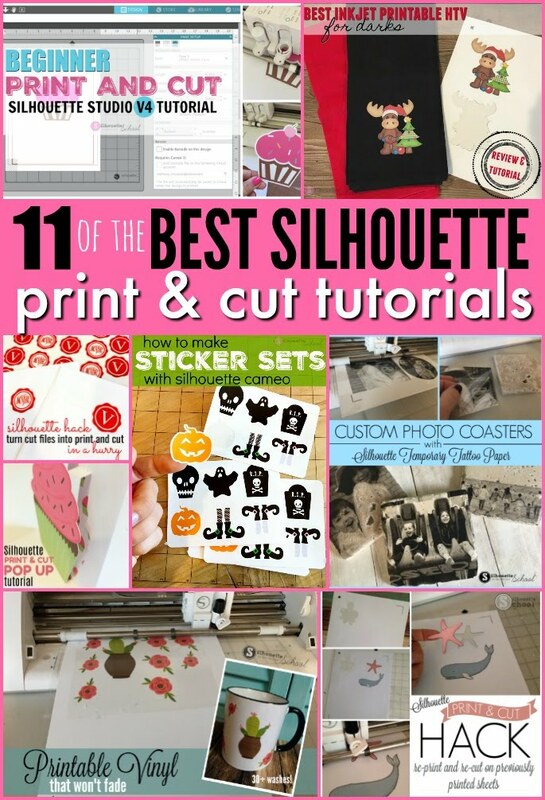 If you haven't mastered - or even tried - Silhouette print and cut yet, you're missing out. Print and cut is one of the most awesome features of the Silhouette machines and it can be used on almost any material from paper and vinyl to heat transfer vinyl, tattoo paper, sticker sheets and more! 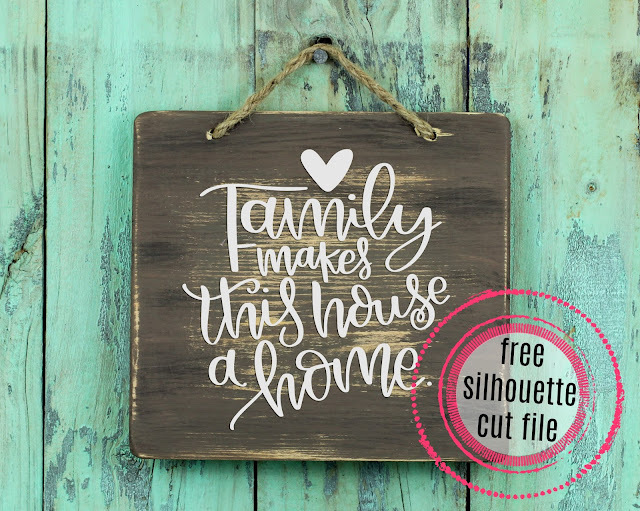 This week I'm sharing this Family design - because who's family doesn't make their house their home? 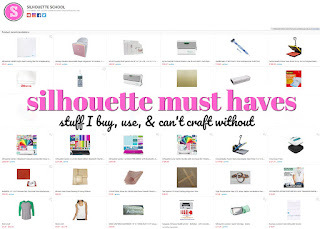 I love it when I find a way to do something that's so easy it's stupid..don't you?! 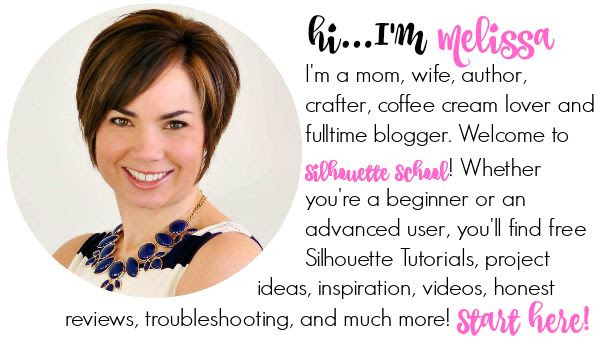 Well, allow me to introduce you to the vertical text option. 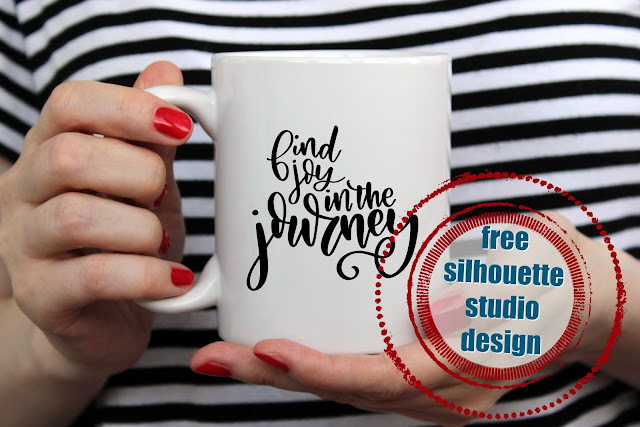 This comes in very handy for subway art designs and other types of typeface projects. 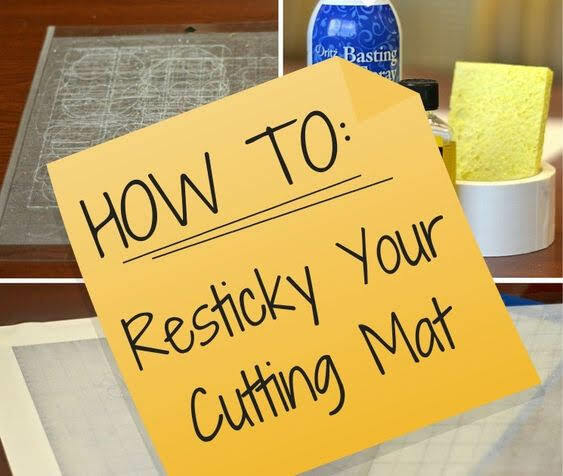 While I happen to be in the "Just Buy a New Mat" camp, I know a lot of you prefer to try to extend the life of your cutting mats by re-sticking them. 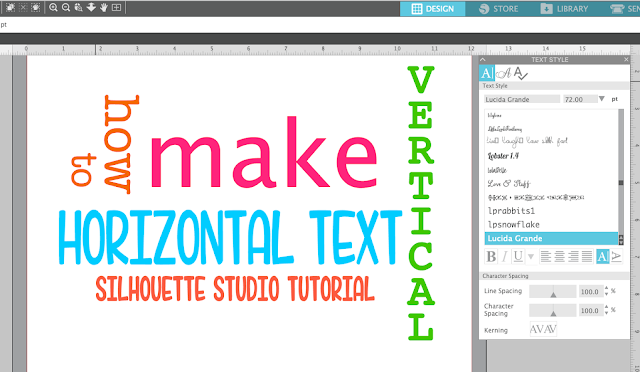 Today's tutorial is brought to you by the words: Popular Demand! 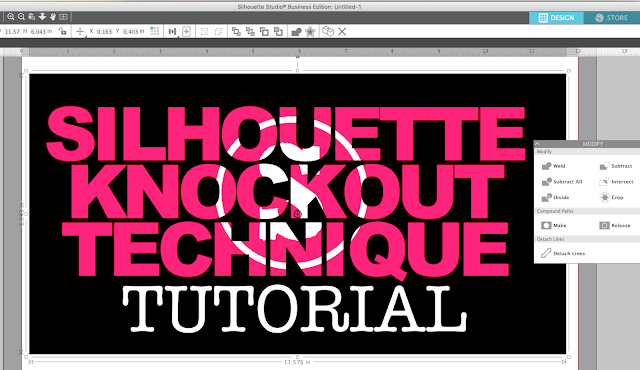 That's right I heard you loud and clear - you want a tutorial on the Silhouette 'Knockout' technique. It's actually a pretty easy to do once you get the two main steps down..so here goes! 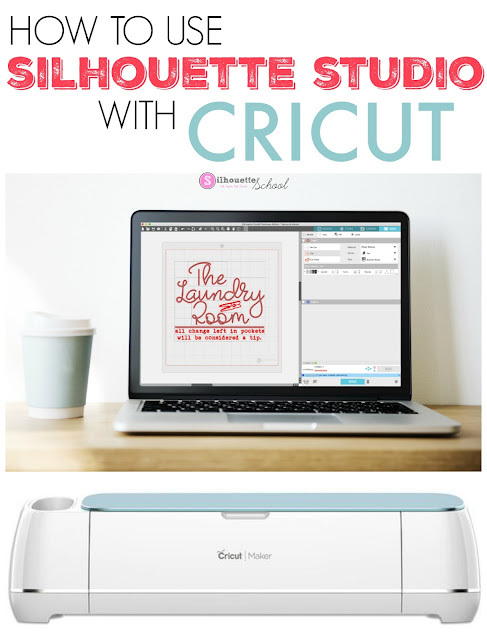 Silhouette Studio has a couple of drawing options - circles, squares, rectangles, and lines. Flex shapes were introduced V4.2 given even more options for built-in shapes! But how do you make any of these shapes perfectly symmetrical? Just because you can click on the 'Draw an Eclipse' Tool doesn't mean you'll get a perfectly round circle. 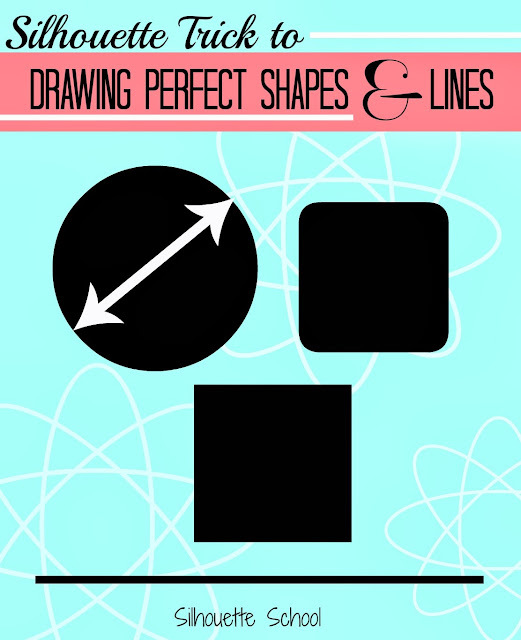 But I have a cool trick that will guarantee you get a perfectly symmetrical shape every.single.time. 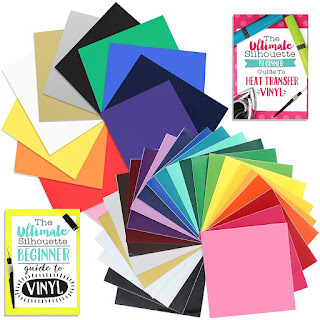 It's everyone's favorite time of the week again...Freebie Friday! 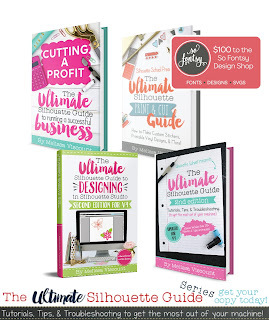 This week we are tossing out a little inspiration for everyone! 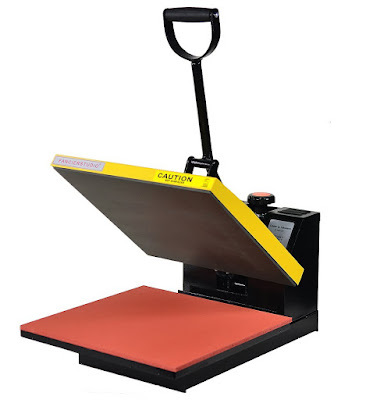 New Mint Heat Press: If You Want a GIVEAWAY I Need Your Help! 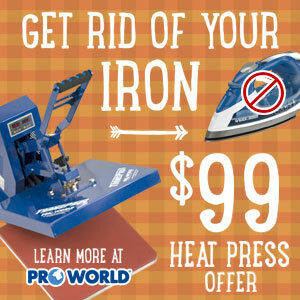 A new Mint heat press just popped up on the market and it's creating quite the buzz. 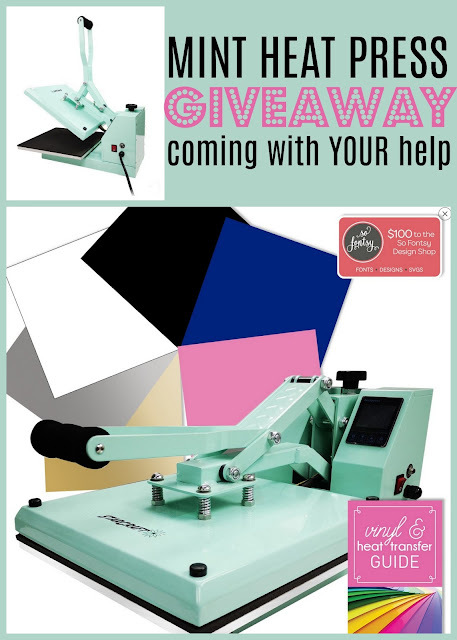 I haven't even gotten my hands on it yet, but I did share a photo of the teal heat press on Silhouette School's Facebook page the other day and you guys went crazy! 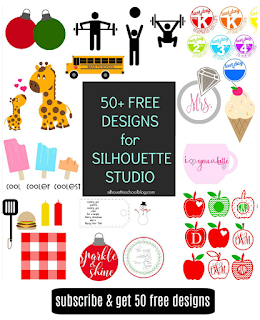 Crazy enough that I convinced Swing Design to donate one for a Silhouette School giveaway. 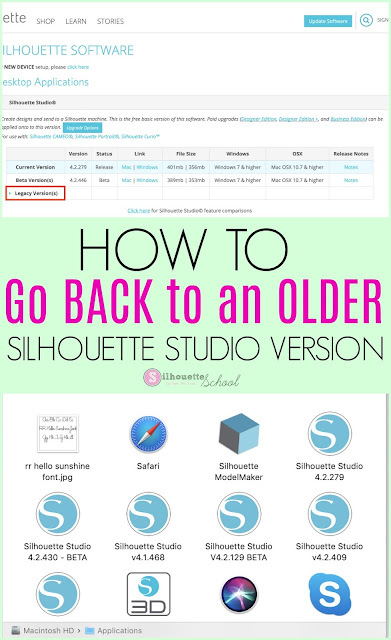 If you updated to a version of Silhouette Studio that you later decide isn't working for you or you don't like, you can go back to an older version. It's pretty easy to revert to a previous version of Silhouette Studio and this free Silhouette tutorial will show you how. 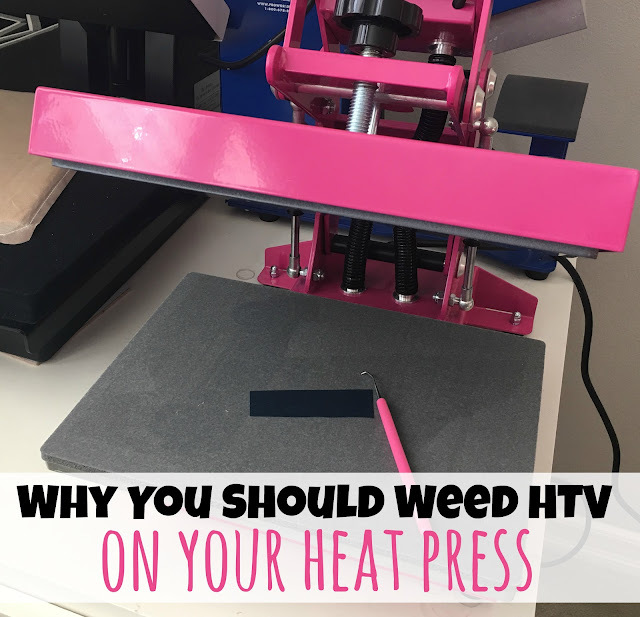 If you've ever struggled weeding heat transfer vinyl - there's a simple trick that can make weeding HTV a whole lot easier. And not just easier...but faster too!